A “little” machine for orchards and vineyards? 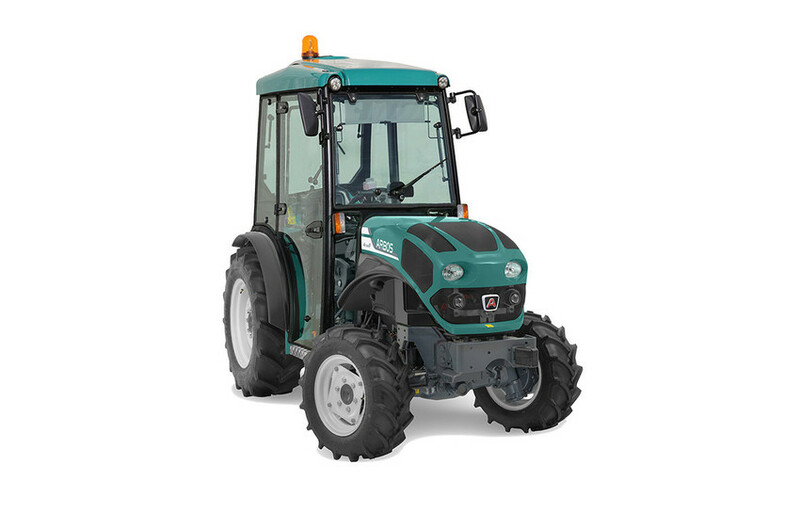 The 4090 F (turbo intercooler, four-wheel drive, platform mounted on silent-blocks and a cab with a 360-degree view and air conditioning) will give you no cause to wish for a larger tractor. Balanced, compact, tough and tireless, these are the ideal companions for working worry-free, and there are 6 versions, so that you can find one that EXACTLY suits your needs.